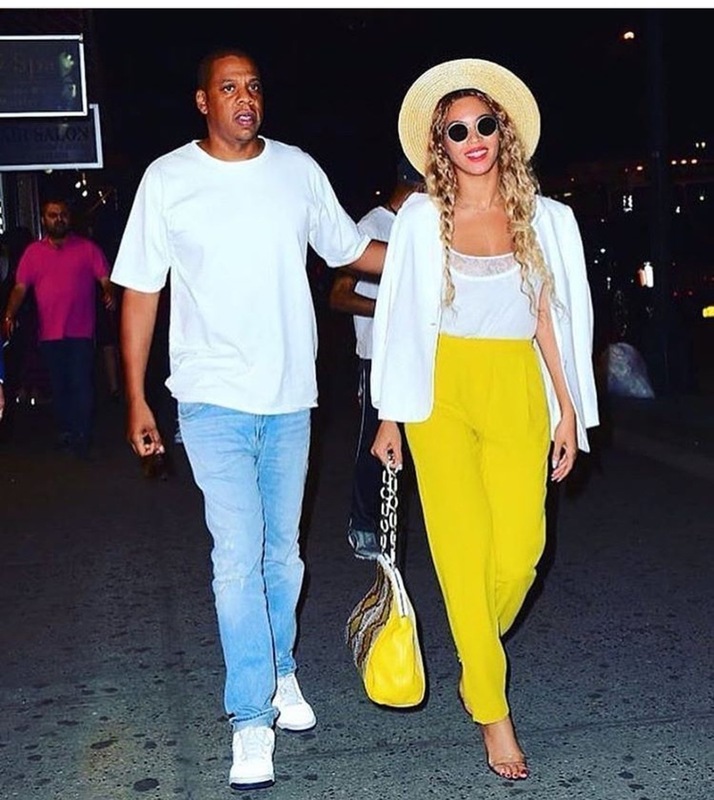 Lemonade 🍋🍋🍋🍋🍋🍋🍋 Beyonce and Jay-z Spotted Out. 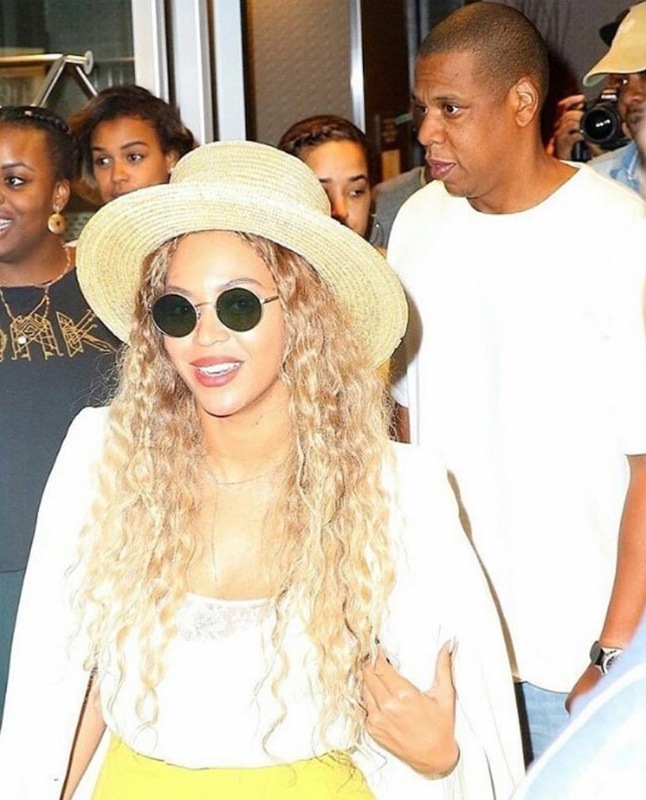 Check Beyonce Out in this what looks like Lemonade Inspiring Outfit Happy as ever with husband Jay-Z . I am loving this look. SLAY BEY! Khole and Koutney Take Over Vegas and are Looking Good Doing it.